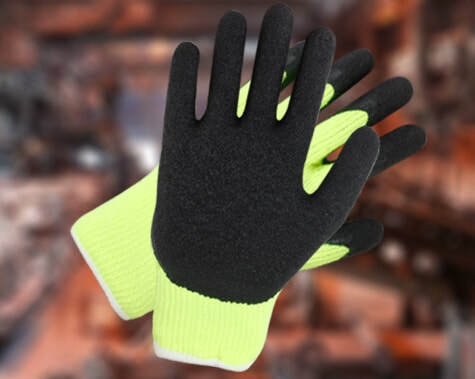 Wholesale distributor for all your glove, hat and sock requirements. Ship direct to your warehouse, after clearing customs, no headaches! Tier pricing, the more you order, the more you save. Supplier to many of the largest brands in the USA. 30 days lead time on popular items. Your branding, our branding, or no brand on products.